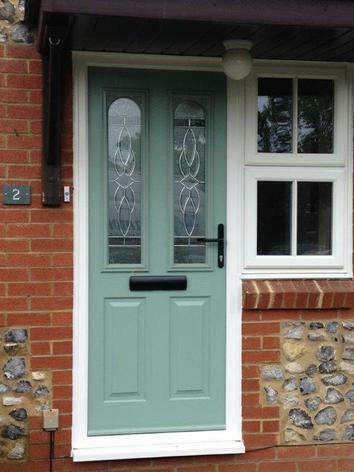 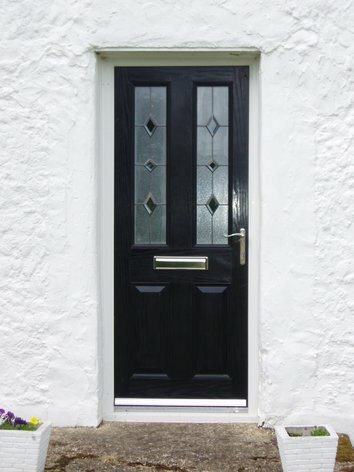 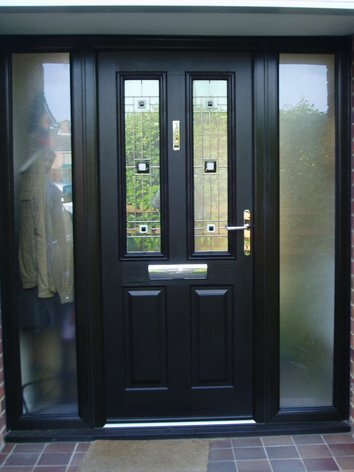 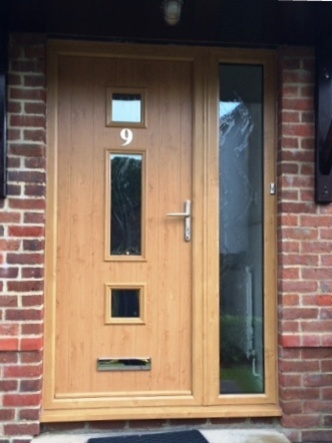 The Solidor collection is an outstanding range of solid composite doors. 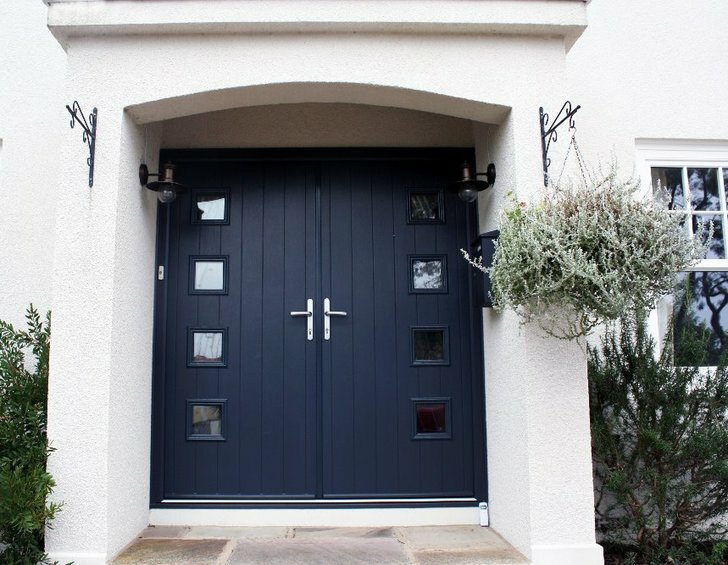 With a solid 48mm timber core construction, these doors combine classical, modern or futuristic styling. 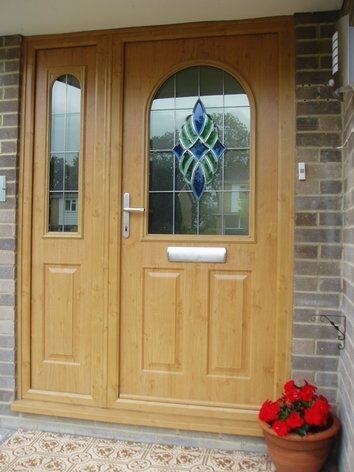 With a thickness of 48mm they are almost 10% thicker than most alternatives. 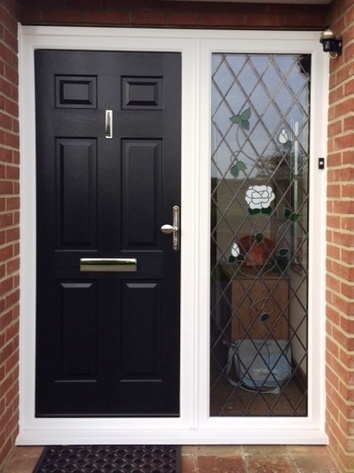 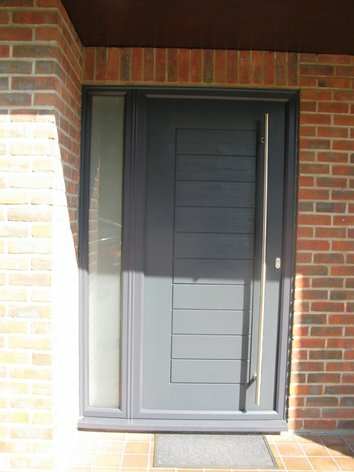 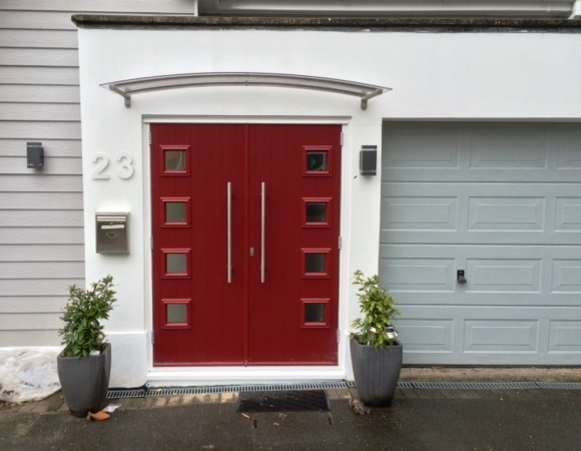 These exclusive doors are available in a wide range of style and frame colour options and a comprehensive range of matching composite side panels. 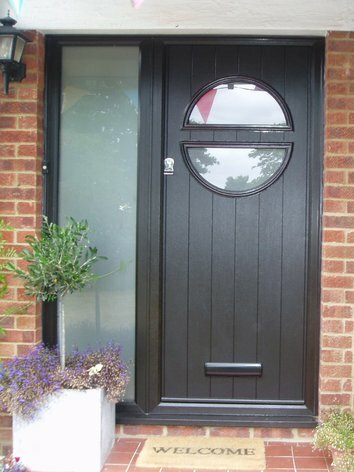 Rest assured that when you choose a Solidor you are enhancing your property with style.